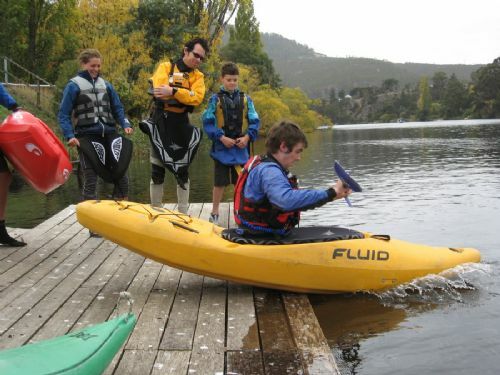 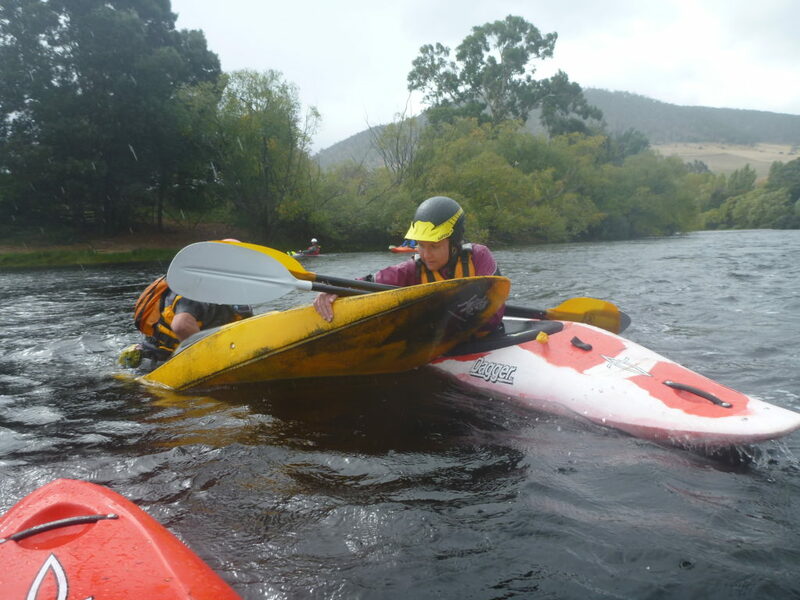 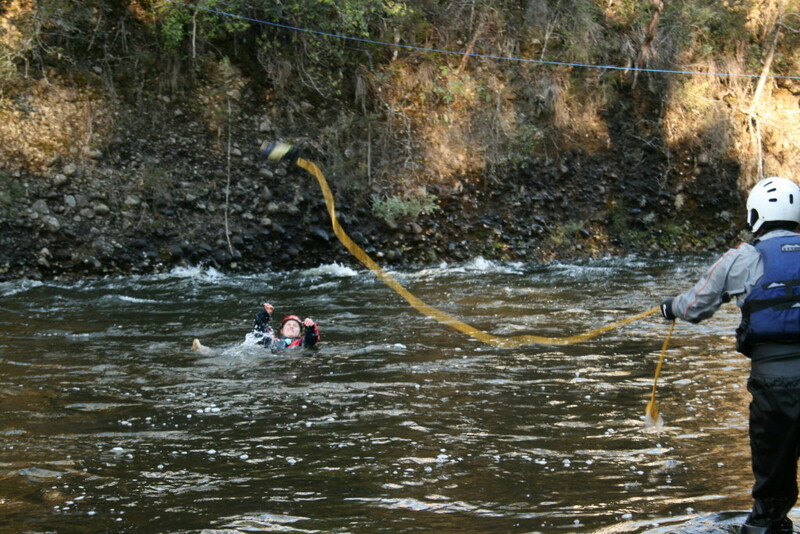 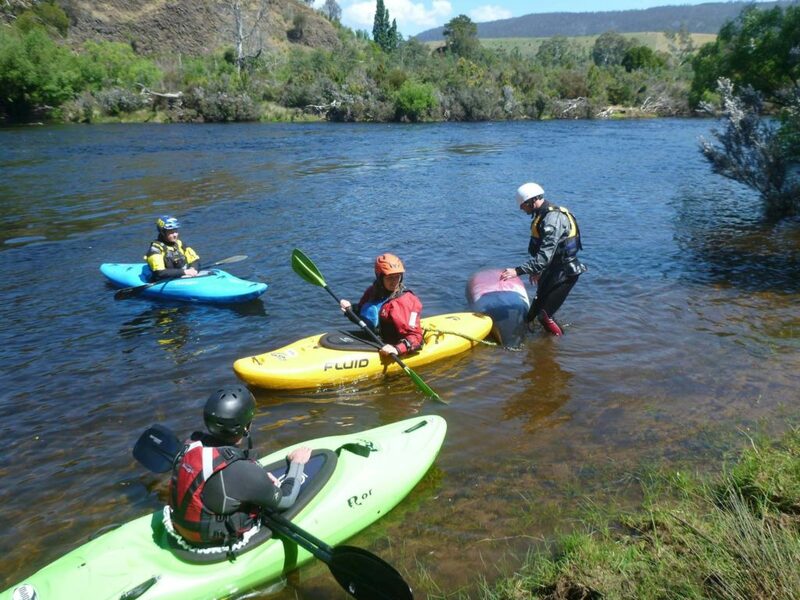 The Australian Canoeing River Rescue courses are the industry benchmark certification designed to meet the needs of white water canoeing and kayaking Guides and Instructors for the outdoor industry across education, recreational and tourism sectors nationwide. 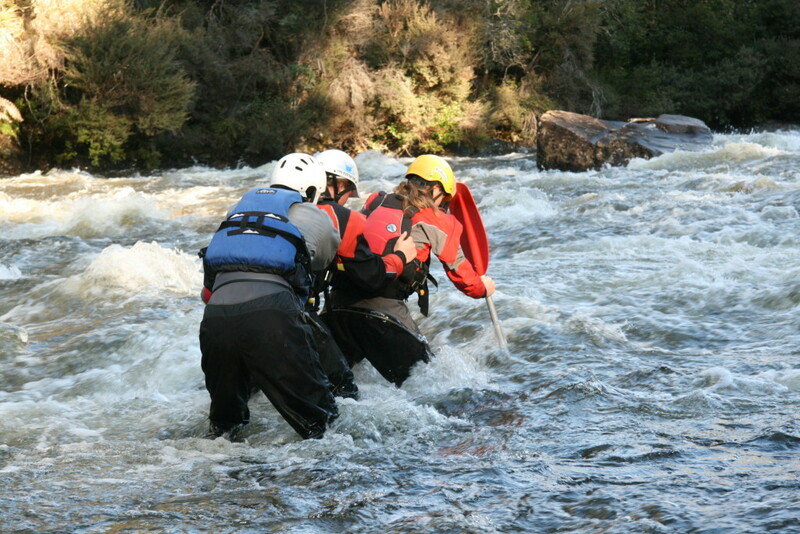 ACAS River Rescue Courses are a co/prerequisite course for the white water canoe/ kayak instructor courses that builds upon basic river rescue theory and is also suitable for recreational paddlers who want to develop their paddling rescue skills. 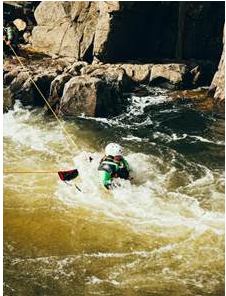 See below for our next course.